Bocce Ball Rentals - Pineland Farms, Inc. 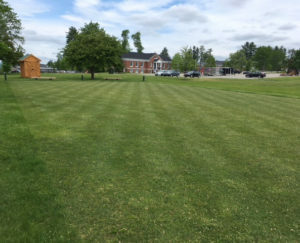 The olympic sized bocce ball court is located directly behind the tennis courts on the great lawn. Bocce balls can be rented for $15/hour at the Outdoor Center located right below the Market.